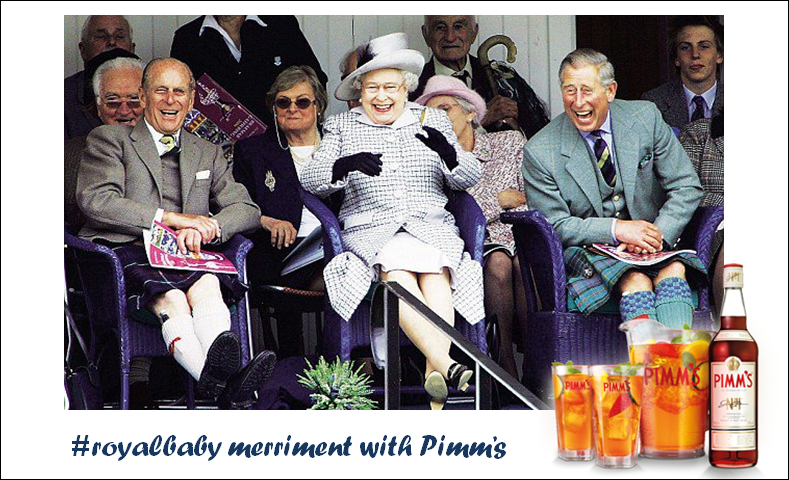 It’s hysteria in Britannia: A Royal Baby is Born! And I daresay the heat did not numb my enthusiasm for I am, as you might have guessed by now, a Brit-at-heart. Now, how should we celebrate? Champagne will be too expected, beer far too common, tea too boring… We need a drink that is symbolic of the establishment, that represents the people of Britain, that will also soothe your holiday-aching hearts and cool your heatwave-burnt souls. 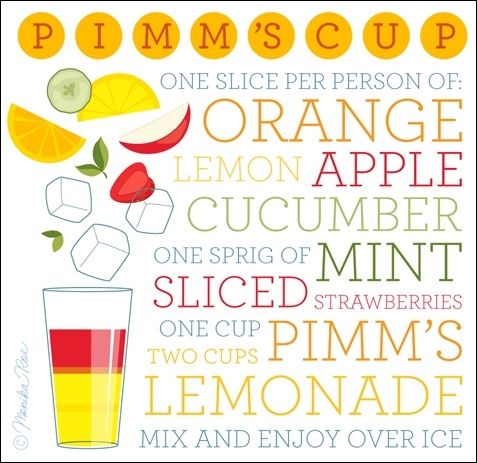 We need PIMM’S. It’s fresh, it’s healthy and guilt-free (it helps you achieve your ‘5-a-day’ target), it’s delicious and nutritious and it’s by far the most british way to celebrate the birth of an heir to the throne of England. In case fresh and healthy is not really your cup of tea, go for gin. And may God save the Queen. ps: Ruinart’s Master Cellar Frédéric Panaïotis just suggested to replace lemonade with Ruinart Blanc de Blanc. I guess it’s worth a shot !